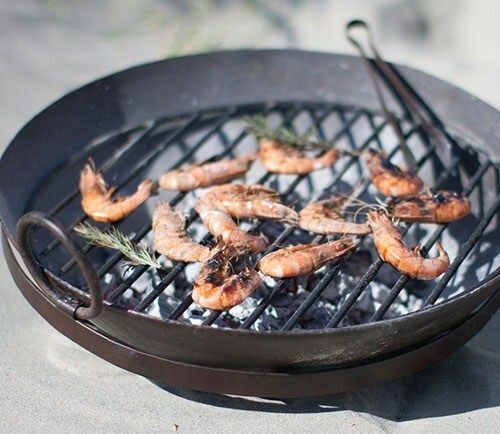 This recycled Mini Kadai Fire Bowl is perfect for taking camping, fishing, to the beach or for small terraces. 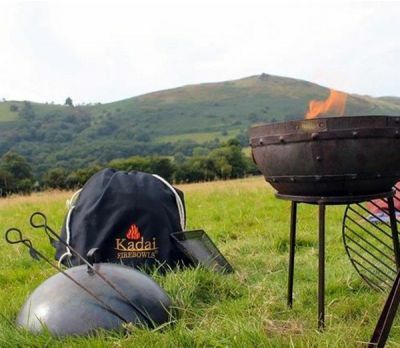 The Mini Kadai is portable barbecuing at its best with everything fitting inside its own cotton duffle bag! 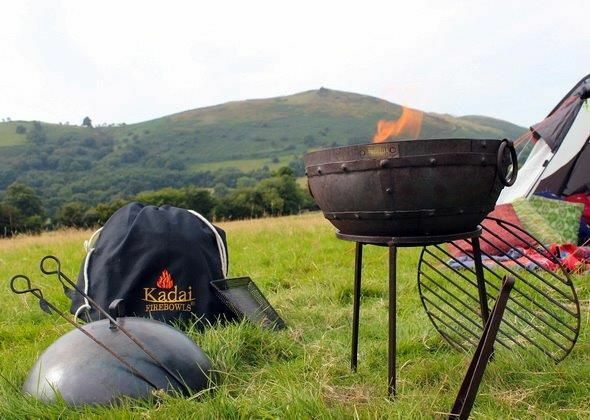 Your Kadai Firebowl is guaranteed for 1 year against manufacturing defects. 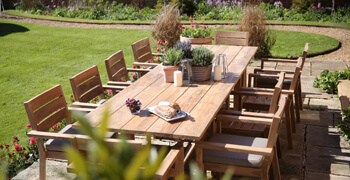 The conditions of guarantee only apply to material and/or construction faults already present at delivery. 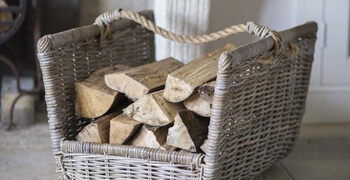 Excluded are defects arising from wrong or improper use of the Kadai Firebowl such as damage by corrosive substances, incorrect maintenance, repair by non-experts, as well as damages occurring from not following or incorrect use of the instructions. 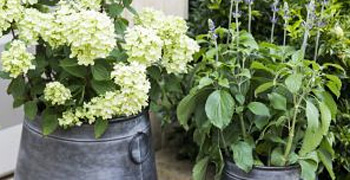 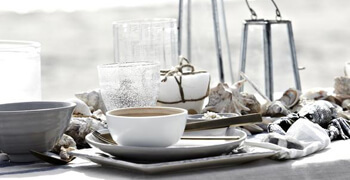 Click here to view detailed delivery information.